Christina Marie Torigian was born in Thousand Oaks, Calif., but she currently resides in Simi Valley with her parents and her younger brother. As a senior at Oak Park High School, she plans on being a journalism major. 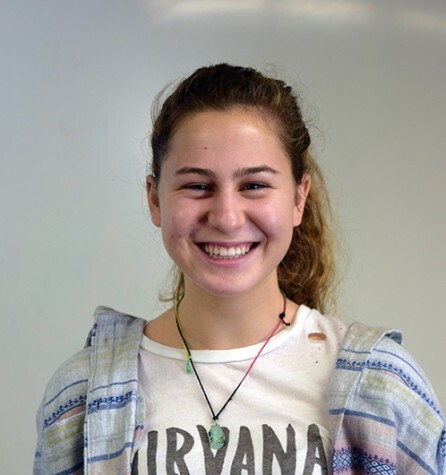 Christina believes journalism will give her the tools to promote human and animal rights. She desires to bring hidden issues to the attention of the public, bettering the lives of others. After she graduates college, Christina plans on joining the Peace Corps. She runs cross-country and track, and her hobbies include surfing, skiing, hiking, piano and photography. After her high school graduation, Christina plans to backpack through Europe with her close friend.